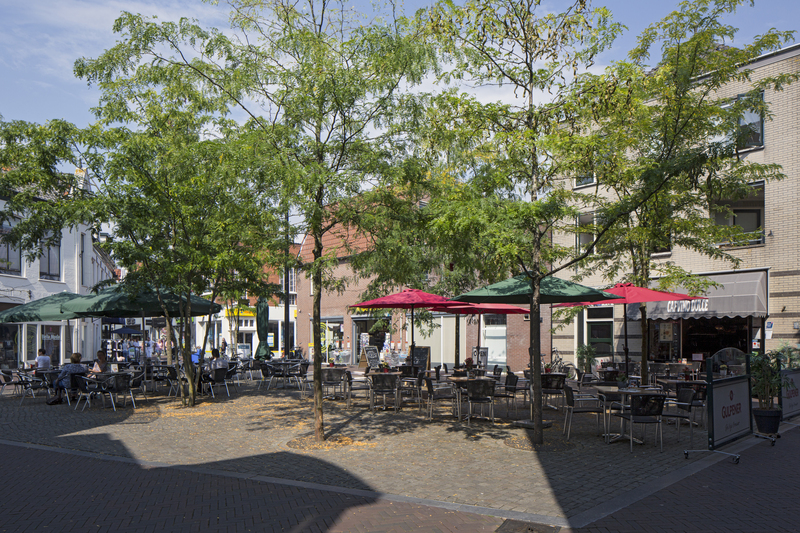 Harderwijk is principally known for its Dolphinarium but it also has a beautiful historical town centre. 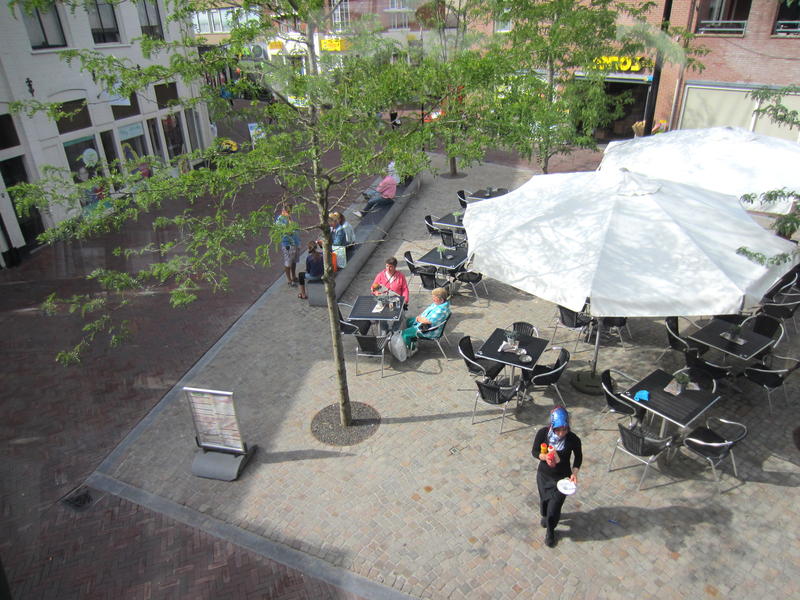 To tempt visitors downtown, the municipality decided to improve the public space of the center. 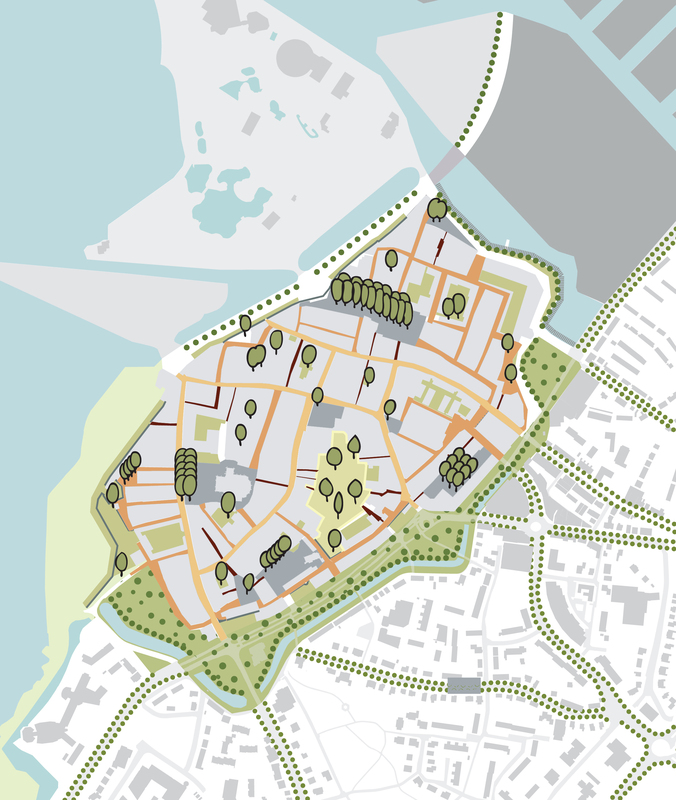 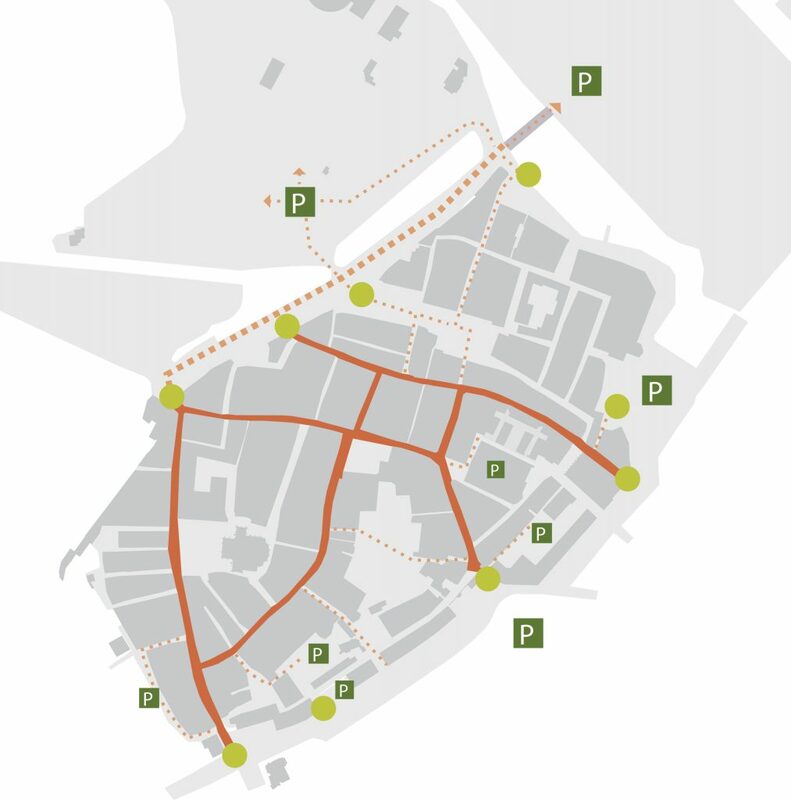 Bureau B+B designed a master plan for the renovation of public space in the town centre. 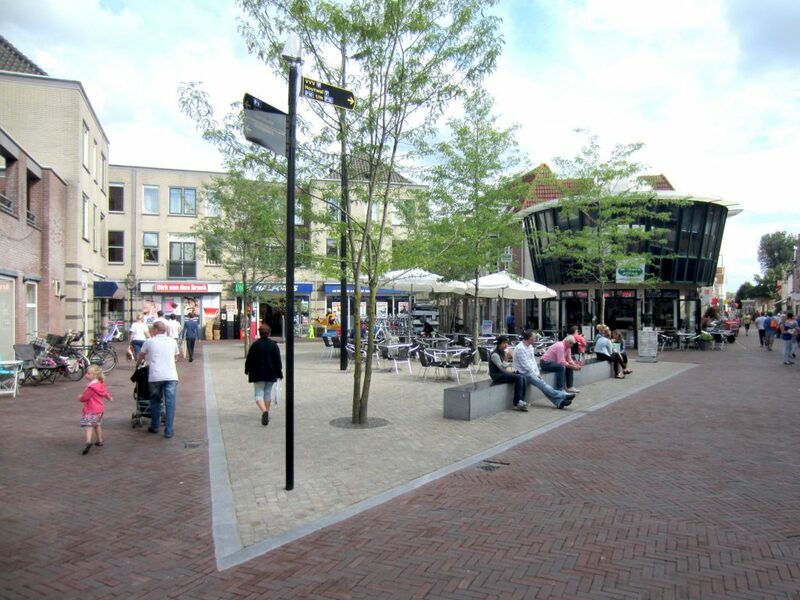 The streetscape become calmer and more coherent. 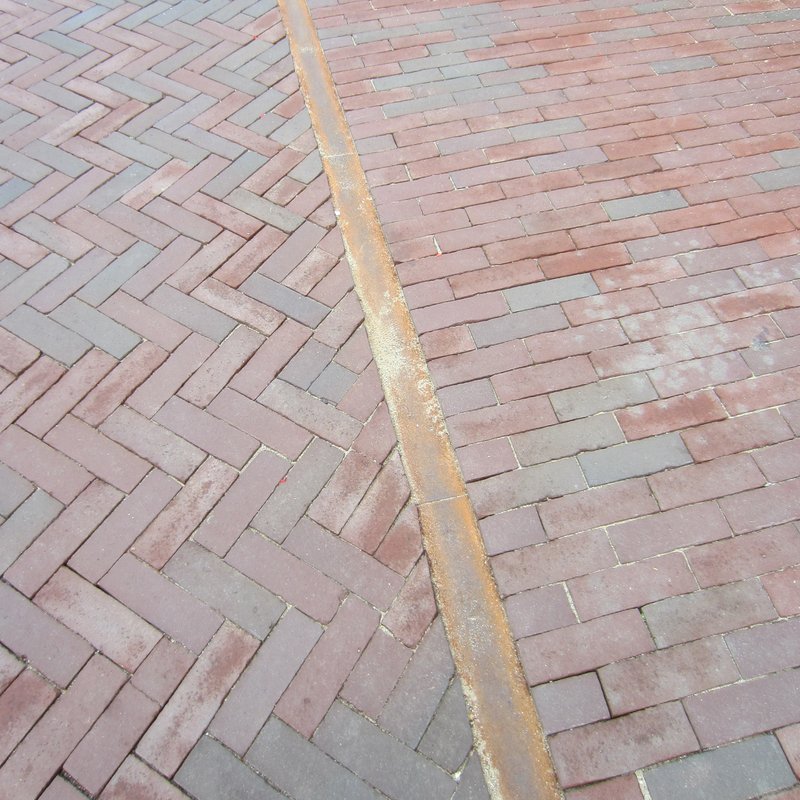 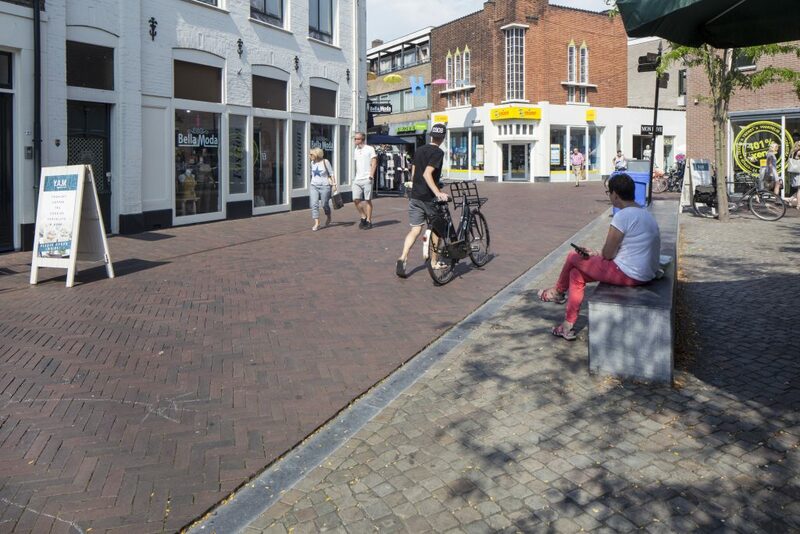 The materials are sustainable and match the rich history of Harderwijk. Cast steel, natural stone and bricks were used to create three types of streets each with adhering principle profiles: shopping streets, residential streets and alleys. With this, the master plan was detailed and constructed street by street. 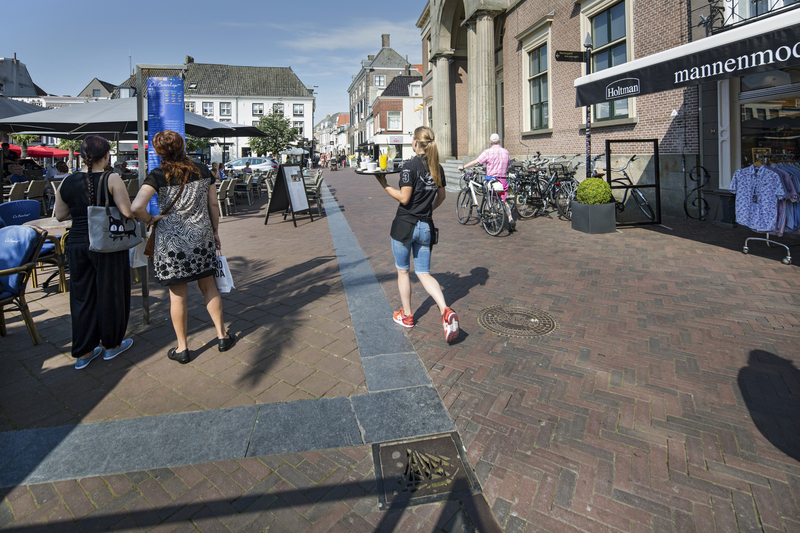 The streets don’t have raised sidewalks or edges, making the town spacious and accessible. 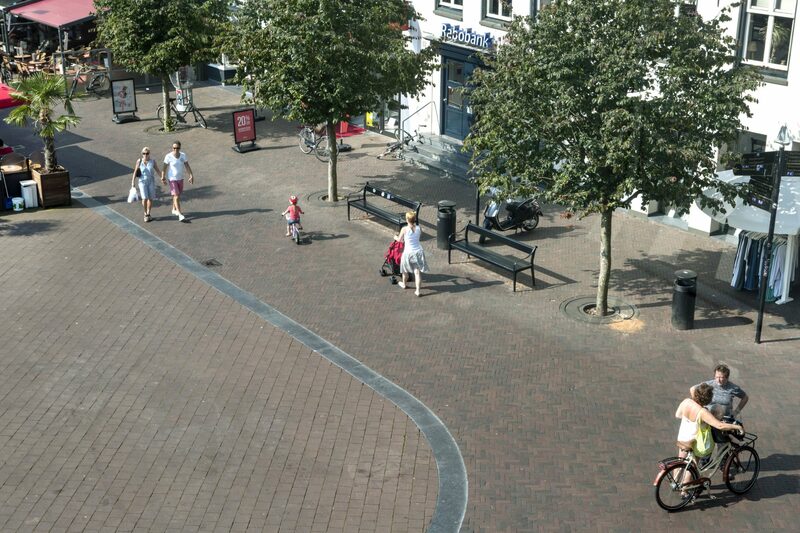 The squares have a modest design, that gives plenty of room for town life. 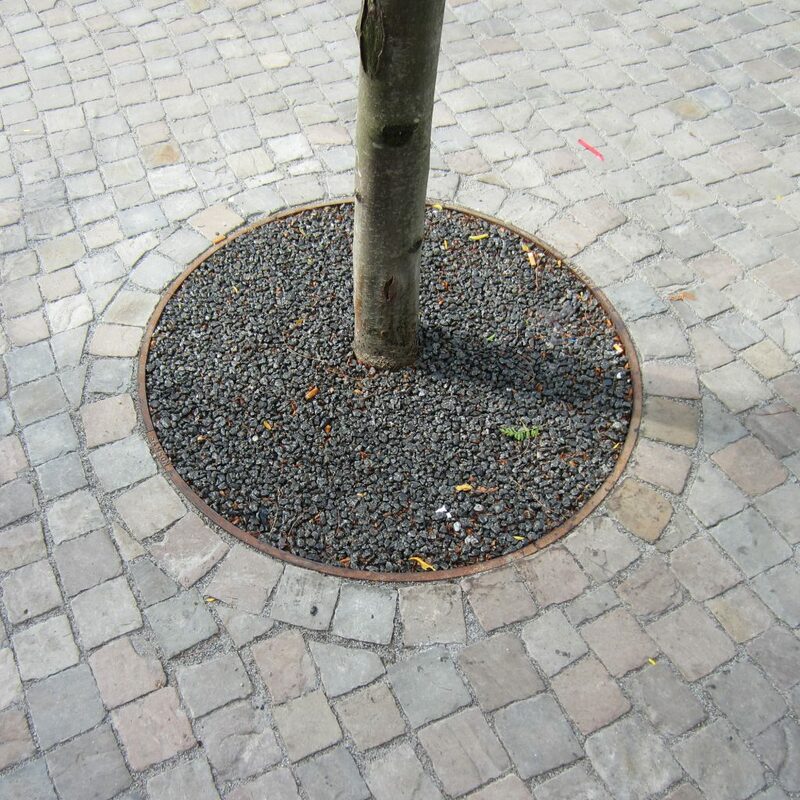 Trees demarcate the space and create shady rest areas. 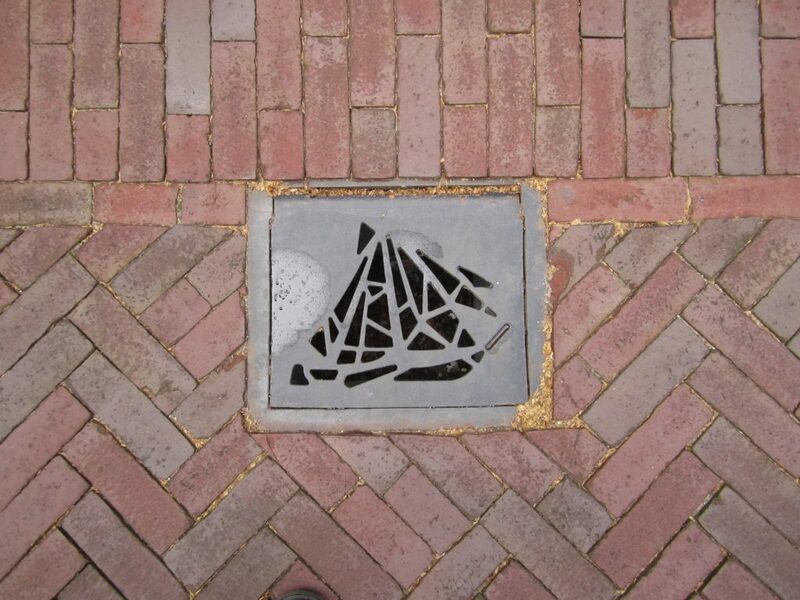 B+B designed distinctive man hole covers made of cast steel, with the image of a sailing boat to reference the city´s nautical theme.